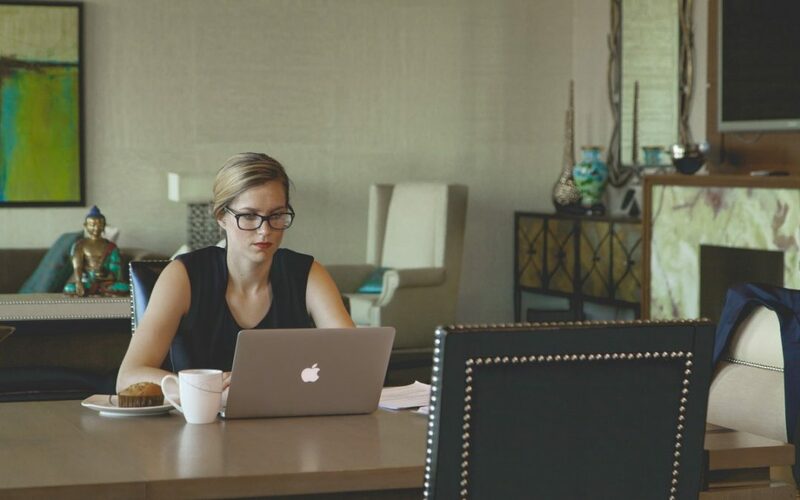 Working from home provides a lot of flexibility and can be a huge change if you’ve only ever worked in a traditional office. To be successful it’s important to realize you’re still working, and though you might be in your pj’s, you’re accountable for the same amount of work you would be if you were in an office. Try to keep the same schedule every day. Keeping the same schedule ensures that your work is going to get done. It’s too easy to put work off when you’re working remotely but staying on the same schedule helps keep you focused. Have a designated office in your house. If you work from your living room, bedroom or kitchen you’re bound to get distracted. Your roommate will be watching your favorite show, your bed will look extra comfortable or maybe you just notice how messy your house is. By having an office you can put yourself in the mentality of being at work. Now that you have an office set up, don’t be scared to leave it. I know, I just told you how important it was to have an office in your house. However, sometimes you just need a change of scenery. If you can’t think of an idea – take a walk, go work from a coffee shop or just go outside and take a breath. Sometimes all it takes to come up with that pitch you had so much trouble putting together is changing your surroundings. Working from home offers plenty of opportunity – you can travel, avoid rush hour and save a ton on dress clothes. As long as you give yourself some structure, working remotely can be a great alternative to working from an office.